We offere a wide raneg of cotton shawls. 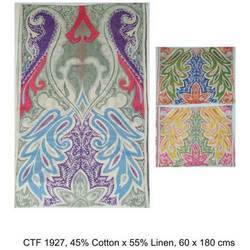 We offer jacquard designs , screen printing & digital printing in cotton. 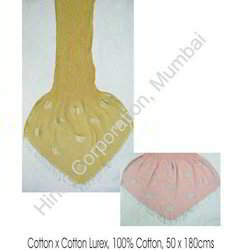 We have a wide raneg of blends in cotton. 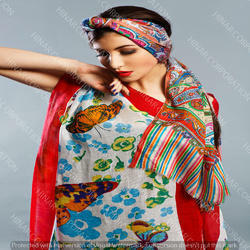 We are a trustyworthy organization offering a wide a gamut of Cotton Shawls. 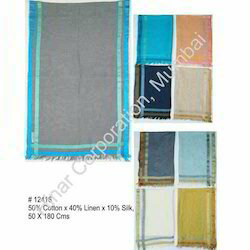 We are a trustyworthy organization offering a wide a gamut of Cotton Shawl. 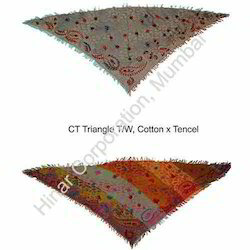 We offer Cotton Triangle Shawl. 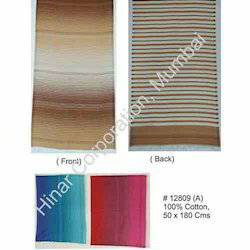 We are dealing in Ladies Cotton Shawl.